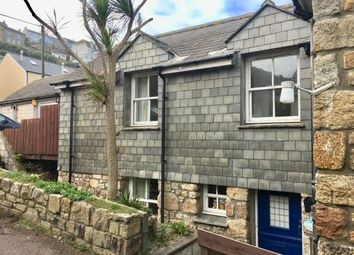 This property sits facing the sea with stunning views across Sennen Cove with spacious and flexible accommodation. 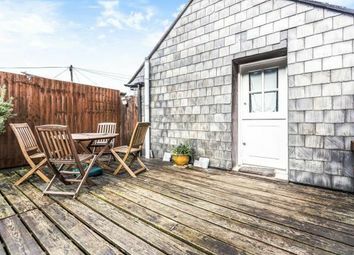 This property has to be seen to appreciate its location along with many features of the property and village. 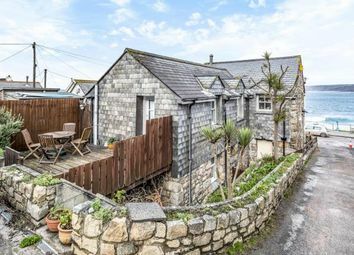 The Property This is a unique property not only for its location and wonderful sea views, as it offers flexible accommodation plus has three entrances from the front, side and rear of the property. There is also the potential to create two separate apartments or a single studio apartment to the front of the property on the ground floor. Currently the main entrance to the property is from the side, down a few steps which takes you to the ground floor hall. From the hall a turning staircase rises to the first floor with a large storage cupboard. 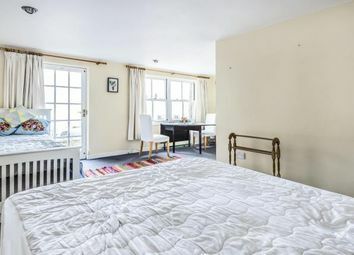 To one side of the hall is a spacious double bedroom which then leads to a fitted en-suite bathroom which also has storage cupboards and a hot water-tank. To the other side of the hall takes you into a unique element of the property. 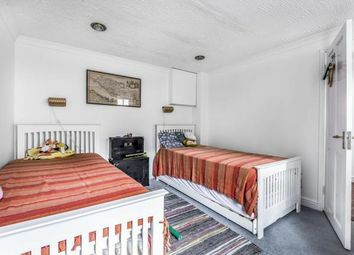 This is a large open plan space with the potential to be used as a further bedroom or sitting room. Plus this has the benefit of a kitchen area with fitted units for a sink and electric hob. 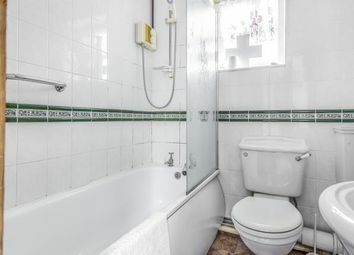 Located behind the kitchen is a separate shower room and storage. 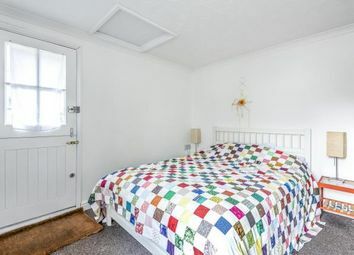 This room also has its own front entrance ideal to use as a separate holiday let or guest accommodation. 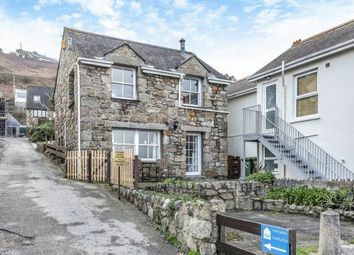 There are superb sea views plus an outside seating patio area and off road parking for two cars. 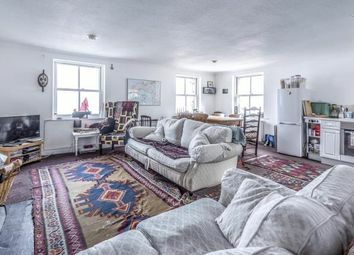 The first floor also has some unique features such as the large front open plan living room again with stunning triple aspect sea views. Set to one corner of the room is a range of fitted kitchen units with electric oven and hob, space for fridge/freezer and dishwasher. 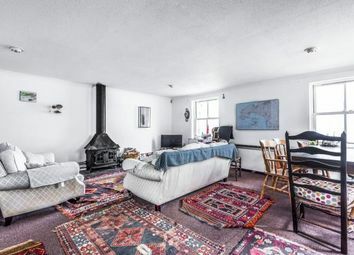 This room also has plenty of space for a dining area plus seating around the log burning stove. At the rear of the property is a triple garage and parking for three cars. Please note there is a pedestrian right of access path at the rear for the neighbouring property. There is also a shared right of access driveway at the side of the property. Services The property has the following services of mains water, electricity and drainage. Heating is via electric storage heaters. Hot water via electric cylinder tanks. 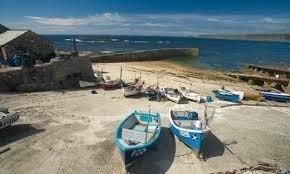 Location Sennen Cove has a small array of day to day shops and a pretty fishing harbour, plus is home to the rnli lifeboat. 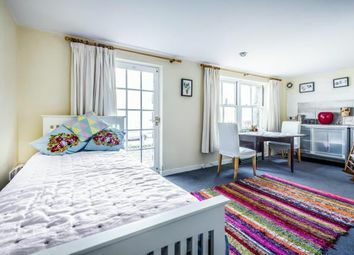 There are various eating houses and art galleries plus one of Cornwall’s most popular surfing beaches. 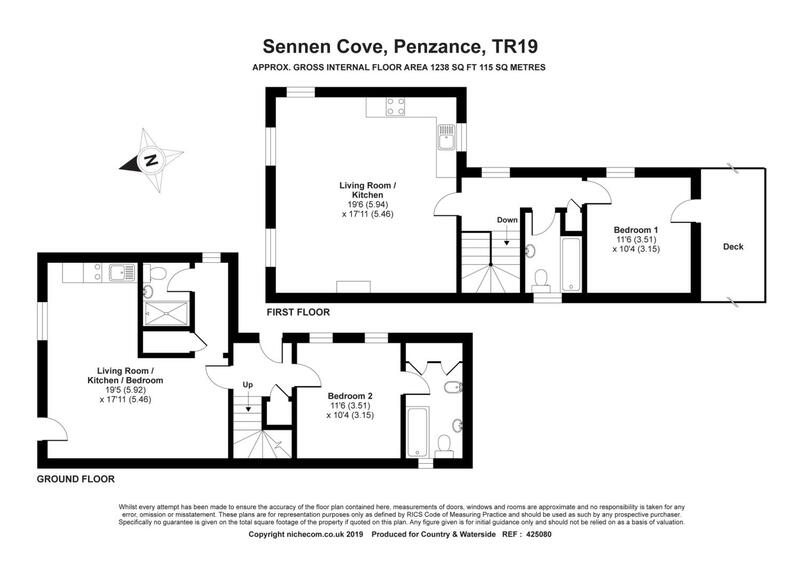 Penzance is approximately 9 miles away and has a good range of shopping and schooling facilities and further leisure amenities with cinema, theatre and an interesting outdoor art-deco swimming pool. 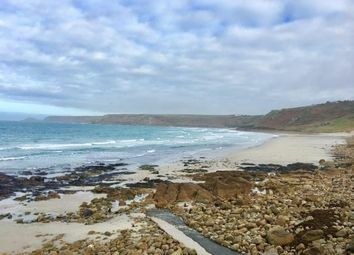 Penzance is also on the main railway line to London Paddington, approximately 5½ hours and the main A30 is approximately ¼ from the property. 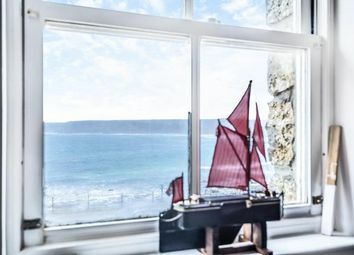 This area of Cornwall is renowned for its impressive coastal scenery and breath-taking sea views and the views from the property are amongst some of the most appealing we have encountered. 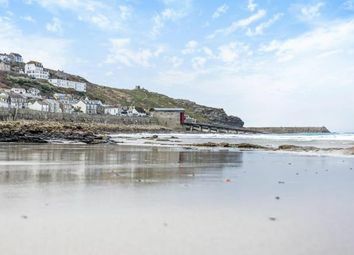 This area is also renowned for its sandy beaches and surfing facilities and Sennen and Gwynver beaches have life guarded sandy beaches, which are in full view from the house. The Beach restaurant and Café are very popular for visitors.